This is a collaborative post with Colour Graphics. when it comes to having a blog its all about marketing and making sure to share your content over social media. I currently share my posts over Facebook, Twitter and Pinterest . I am always on the look out for new ways to share my posts. This week I have been approached by the lovely people over at colour graphics to help promote there new survey. The survey took all of two minuties to complete. 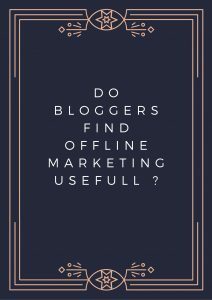 The survey gets you to think about if we as bloggers find offline marking useful. Also what forms of marketing do we find works the best. it will be really interesting to see what everyone thinks and I’m looking forward to seeing all the results . 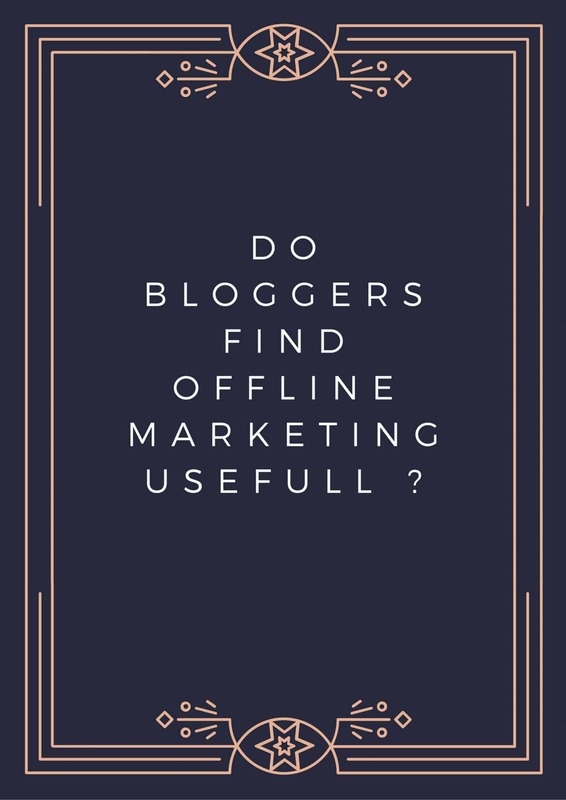 So if your a blogger make sure to check the survey out. It’s nearly that time of the year again ! !